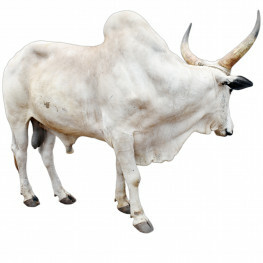 Animal ID - 900085000597634 Weight: 464kgBreed: BunajiAnimal ID: 900085000597634Source: Livesto.. 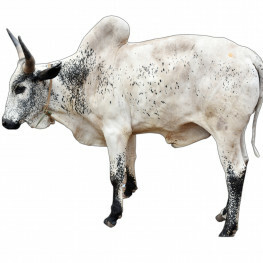 Weight: 401kgBreed: BunajiAnimal ID: 900085000597636Source: Livestock247 Feedlot Somewhere in Niger.. 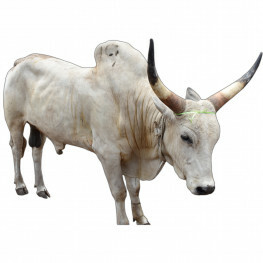 Animal ID - 900085000597637 Weight: 395kgBreed: BunajiAnimal ID: 900085000597637Source: Livesto.. 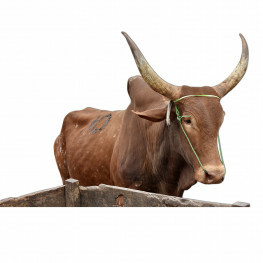 Weight: 450kgBreed: Red BororoAnimal ID: 900085000597639Source: Livestock247 Feedlot Somewhere in N.. 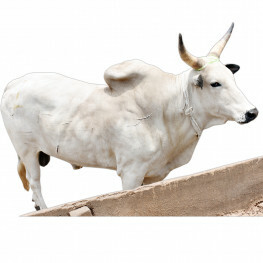 Weight: 389kgBreed: BunajiAnimal ID: 900085000597642Source: Livestock247 Feedlot Somewhere in Niger.. 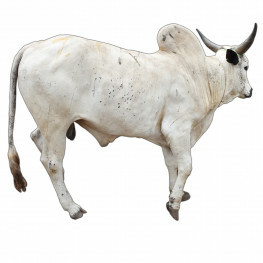 Weight: 395kgBreed: BunajiAnimal ID: 900085000597651Source: Livestock247 Feedlot Somewhere in Niger.. 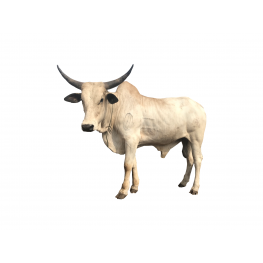 Animal ID - 900085000597652 Weight: 431kgBreed: BunajiAnimal ID: 900085000597652Source: Livesto.. 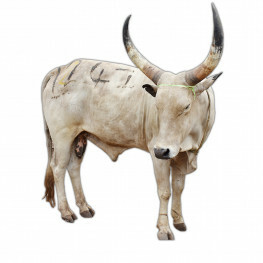 Weight: 431kgBreed: BunajiAnimal ID: 900085000597655Source: Livestock247 Feedlot Somewhere in Niger.. 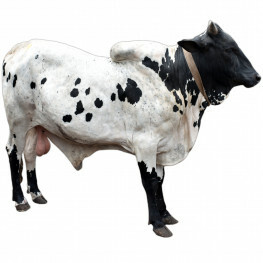 Animal ID - 900085000597656 Weight: 377kgBreed: BunajiAnimal ID: 900085000597656Source: Livesto.. 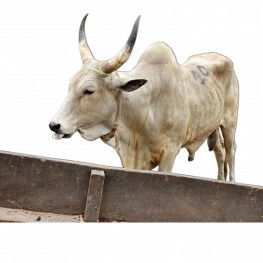 Weight: 417kgBreed: BunajiAnimal ID: 900085000597661Source: Livestock247 Feedlot Somewhere in Niger.. 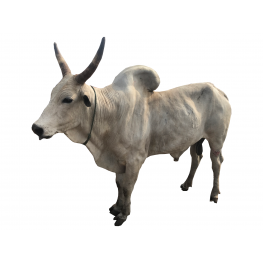 Animal ID - 900085000597665 Weight: 431kgBreed: BunajiAnimal ID: 900085000597665Source: Livesto.. 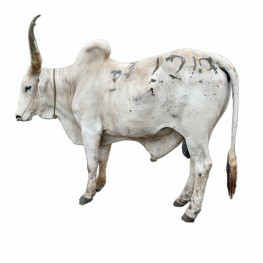 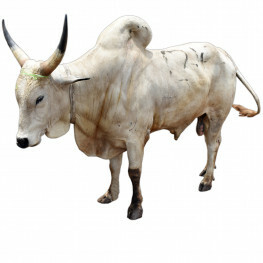 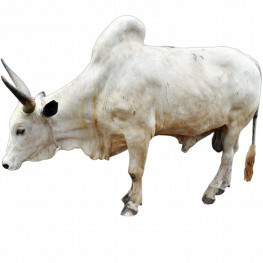 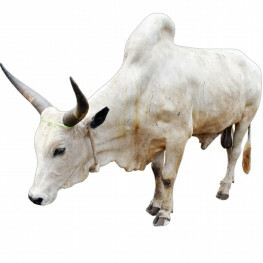 Animal ID - 900085000597667 Weight: 450kgBreed: BunajiAnimal ID: 900085000597667Source: Livesto..